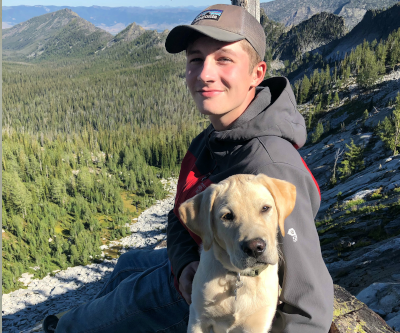 Collin Schweikl graduated with a Bachelor’s Degree in Landscape Architecture spring 2018 and started full time at Coppercreek Landscaping as a Landscape Designer. Creating cool spaces and fitting each project to a new and challenging site, along with a few cups of coffee, keeps him excited and energized each day. Originally from Edmonds, Washington, Collin did independent landscape design in the Seattle area, interned abroad and explored doing seasonal work in National Parks during summers. When he is not in the office you will find Collin fly fishing, backpacking, and camping with his girlfriend and puppy. Favorite Saying: The cup is half full.